Cleanlet is proud of its two decades of quality service to New Zealanders. 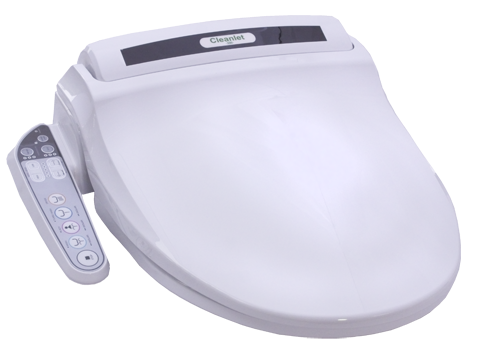 My mum loves the hygiene the Cleanlet bidet brings to the whole family. Mum’s tickled pink when I bring my friends to show them her secret and the great functions of our family bidet. 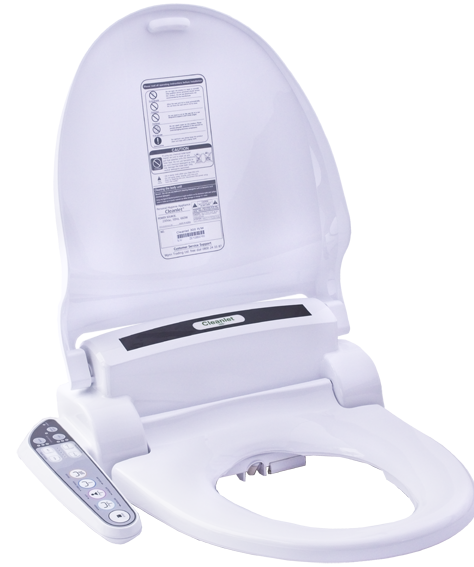 The warm seat, the adjustable wash functions, a warm dryer and much more. Mum has made some videos to show you. 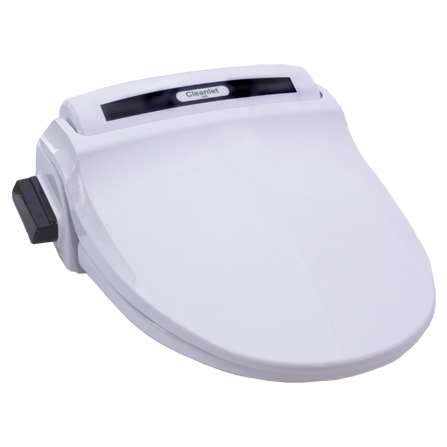 Since we first started supplying Cleanlet Bidets in New Zealand over 20 years ago, we have seen whole families grow up with the convenience and hygiene of the Cleanlet Bidet. 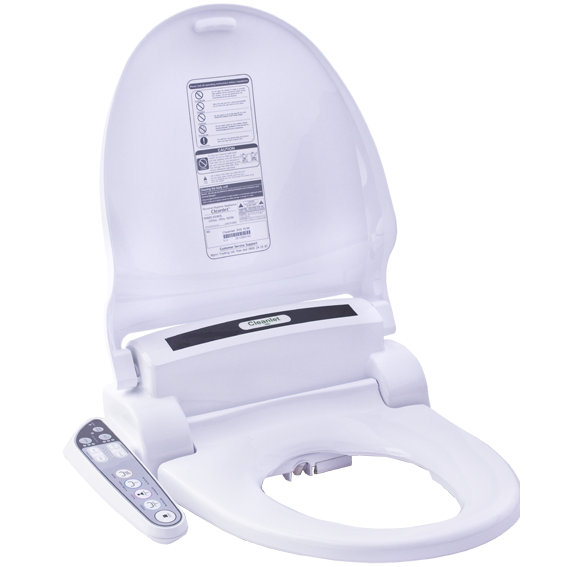 Having a Cleanlet bidet that meets the New Zealand’s backflow regulations built into the bidet itself reduces considerably the cost of installation. This fact alone allows Cleanlet from Wynn Trading to be a major supplier to government departments, hospitals, rest homes as well as homes around the country. We also pride ourselves on our comprehensive after sales service. Cleanlet Bidets and our service. Just click here to see some of the testimonials we have received from our satisfied customers.